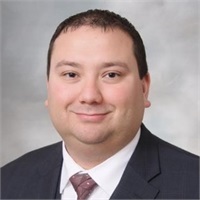 Nicholas Feledy is a Registered Representative with Lincoln Financial Securities and is an Associate at First Heartland Financial Group. Nicholas believes personalized service is essential when matching clients with the right financial products and services. A financial strategy must reflect the stage of life its owner is in, whether it be purchasing a first home, financing a child’s college education or planning for retirement. He also recognizes a custom-tailored financial strategy must also be continually reviewed to measure its achievements against stated goals, and ensure the owner is comfortable with everything moving forward. Nicholas brings a commitment to professionalism and the cooperative development of unique, personal goals that forms the foundation of a strong financial strategy. Nick grew up in Bartlett, Illinois. He then traveled to Ames, Iowa to attend Iowa State University as a George Washington Carver Scholar where he received a Bachelor of Science in business management. At ISU, Nick was involved in a variety of groups and teams, his favorite of which was the ISU Mini-Formula Car team. The team designed, manufactured, and raced a mini formula one style car at the competition held annually by The Society of Automotive Engineers in Pontiac, Michigan. Nick now lives in Ankeny. 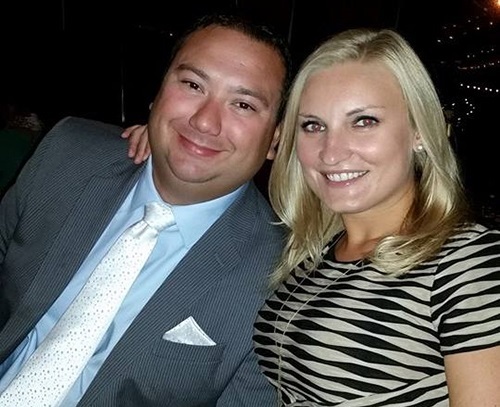 ISU is also where Nick met his wife Nataliya, also an alumnus of ISU. The two were married in October of 2011, in the Lake of the Ozarks.